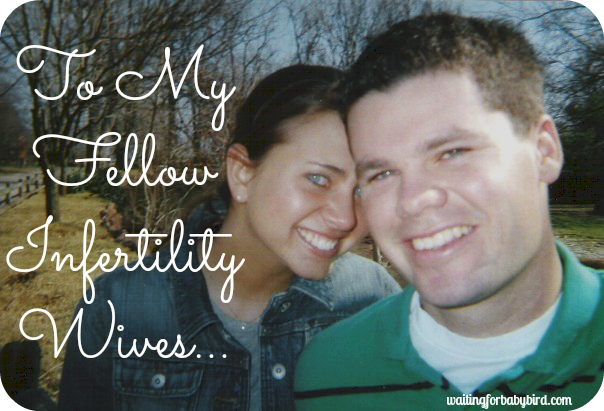 Lord, I pray and I lift up those who are barren due to infertility. the one who took a test today only to be faced with another negative. 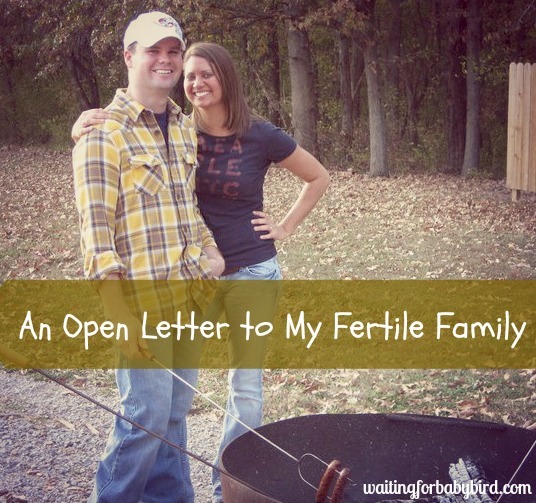 the one who may have received a positive, but is now facing the harsh reality of a miscarriage. 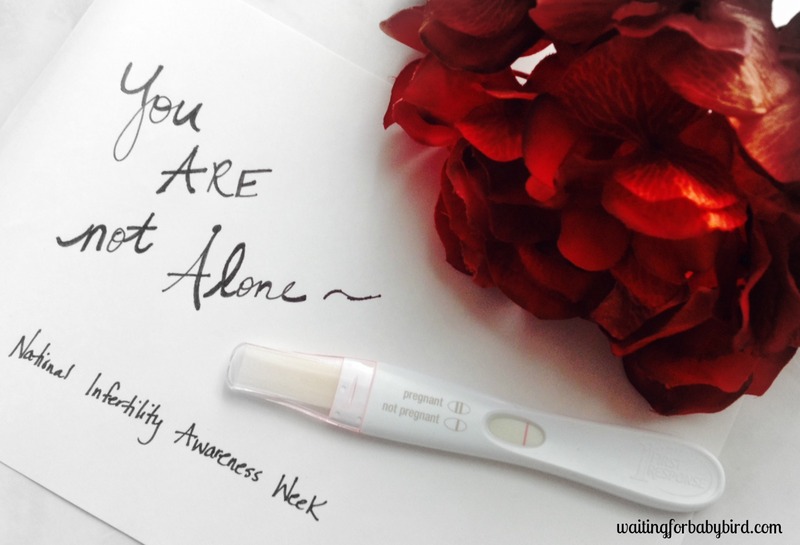 the one who can’t help but wonder if infertility is her fault, or fear it’s because she has done something wrong. the one who bears the weight alone because she can’t seem to tell those around her; therefore goes throughout her day as though everything is fine. But everything is not fine. Not even close. 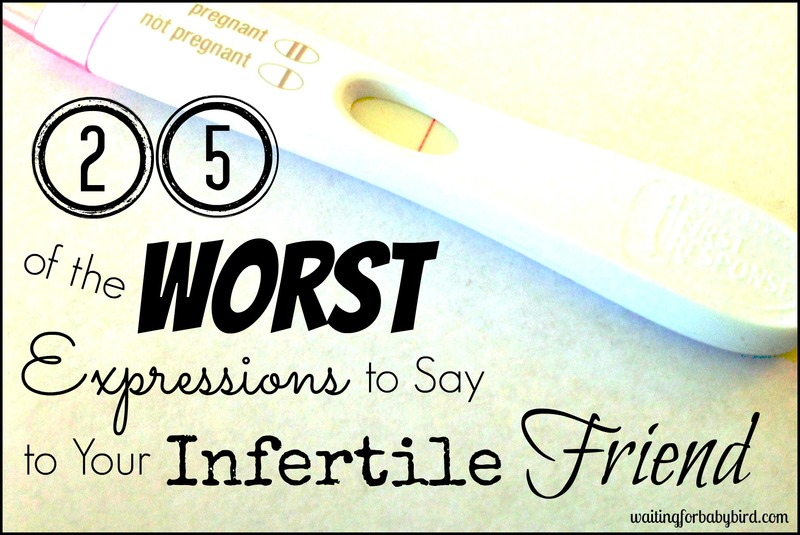 the one who watches her sister, cousin, or best friend, and co-worker become pregnant with seemingly no issue while her heart slowly breaks. It’s not because she isn’t happy for them, it’s just that she is grieving her loss of a dream. 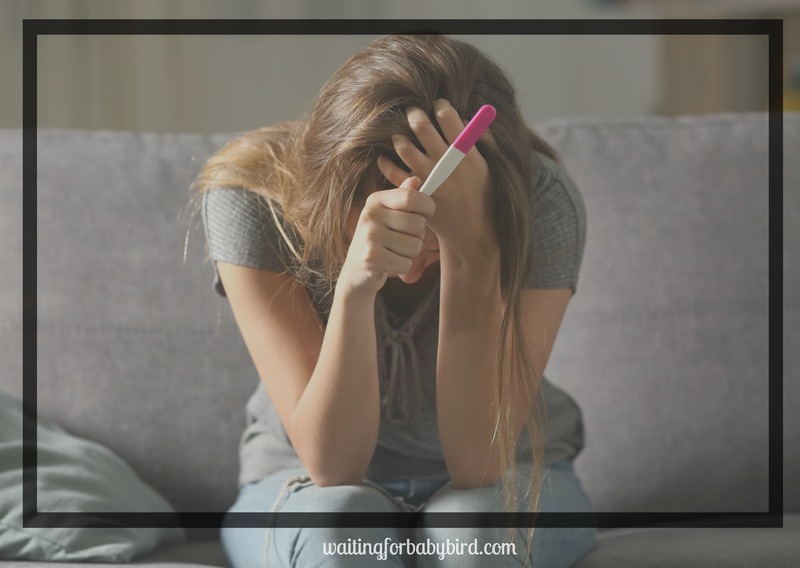 the one who is going for another round of IVF, or maybe the first, or another type of medical procedure and she is worried about disappointment. the one who wonders why she must struggle and fight and use financial means for something others get free. the one feeling guilty for those feelings of jealousy, bitterness, and anger that often takes them by surprise and makes them feel less than; when in reality, they are never less than. Lord, I lift to You all of these and many more. 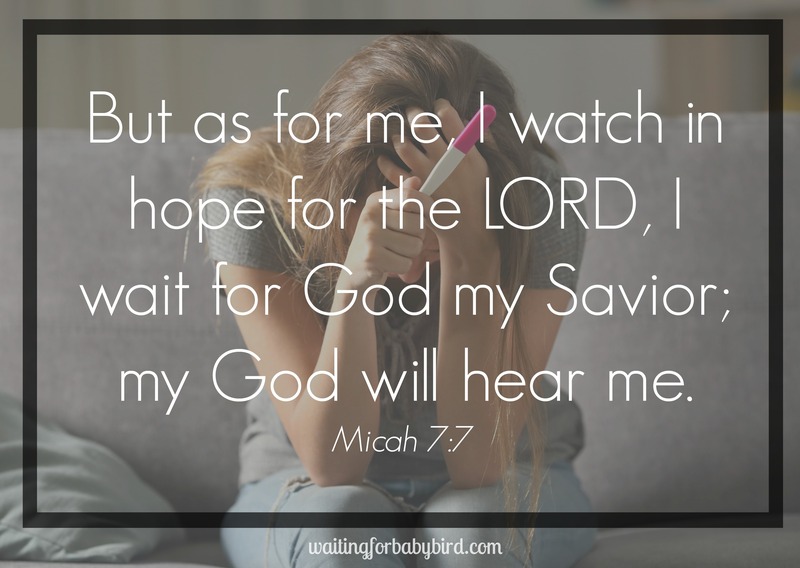 I pray for hope to rise up within what can only feel like a hopeless situation. I pray for peace to overwhelm their anxious minds when at night their tears soak through their pillows. I pray that You uplift their hearts and fill them with strength that surpasses all understanding. Help each of them, Lord, as you breathe life into their dreams and remind them that with You nothing is impossible; not even that one thing they just thought of. 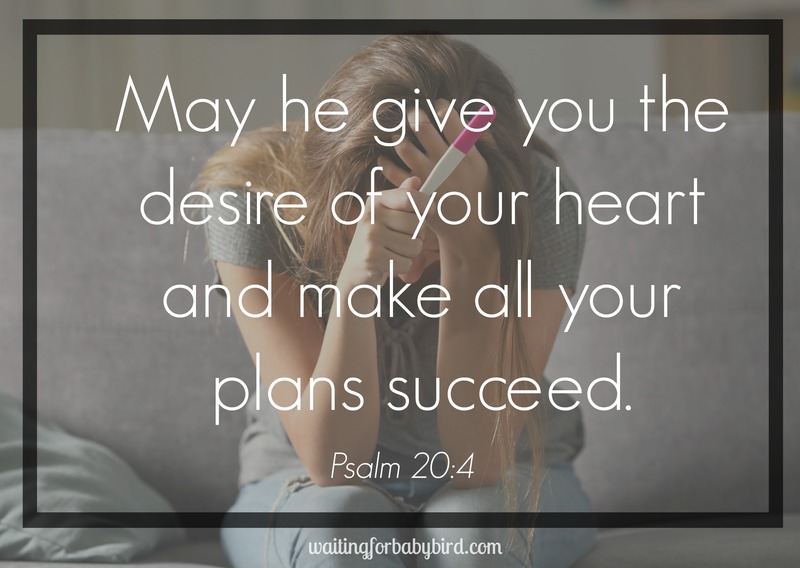 Lord, we know that you have a greater plan and are working all things out for their good. Therefore give them a vision, a new perspective to empower them to not give up. Because the reality is this: Their miracle, or breakthrough, may just be around the next bend. Help them to see it, Lord, and not let go if until you tell them to. Lord, having a child feels out of her control. Yet you ask her to not be afraid or discouraged. But goodness! It is so hard to do because she doesn’t know what the future holds and she feels so helpless over the events to unfold. But Lord, remind her today that You have seen her future and there is no reason to feel fear or be discouraged. And it is all because You are there beside her. Holding her hand. Whispering into her ear that the plans You have for her are far better than the ones she has made for herself. Please Lord give her the confidence she needs to trust You and the encouragement to help see her through the uncertainties in life. In Jesus Name–amen Lord, she is weak. She is weary. She isn’t sure how much longer she can go with the way things are. Everyone keeps telling her that a miracle is going to happen and that one day her dreams will be fulfilled, but she can’t help but doubt and question if they are right. She wants to believe…but…it hurts. 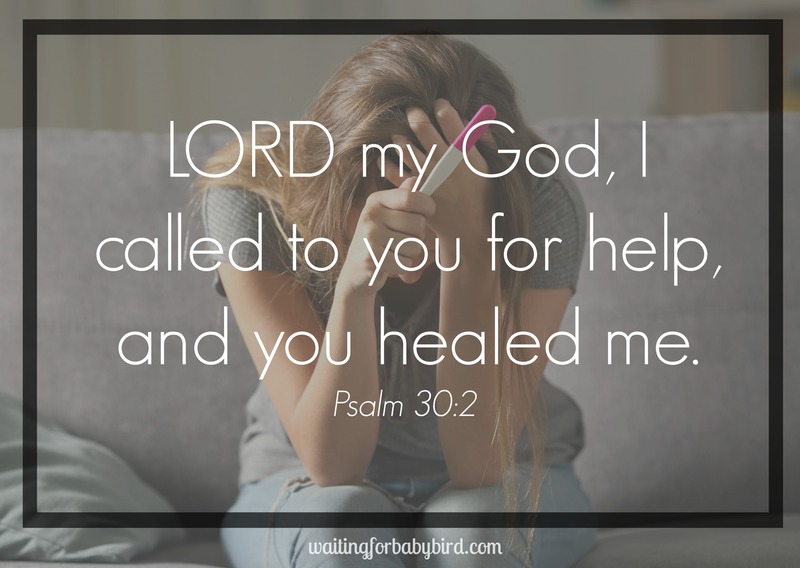 Help her, Lord to be able to see past her circumstances and into the eyes of Your grace. Remind her of the words You have spoken to her in secret, and the plans You have unfolded to her within her daydreams. Shield her from more pain as you revive her heart to beat in hope again. Lord, when Your answer is “no,” it crushes her. It makes her sob uncontrollable tears as it forces her to fall into bitterness. Anger. And grief. She doesn’t want to feel those feelings, but it’s hard. She knows that You have more planned for her, therefore help her in her weak moments. Remind her that she has not yet reached the end of her journey, even if Your answer is “no” today. Help her to see that You are leading her into a new place, a place she could never imagine or dream of on her own. A place where she is standing on the mountain top, no longer in the valley. But until she reaches that place, please give her the strength to trust in You with the hard disappointments, the lonely silences, and the heartbreaking pain of her circumstances. And help her to see tonight with fresh eyes of faith, and believe with a new wind of hope, that You will soon give her a “yes” as You faithfully fulfill the desires within her heart. 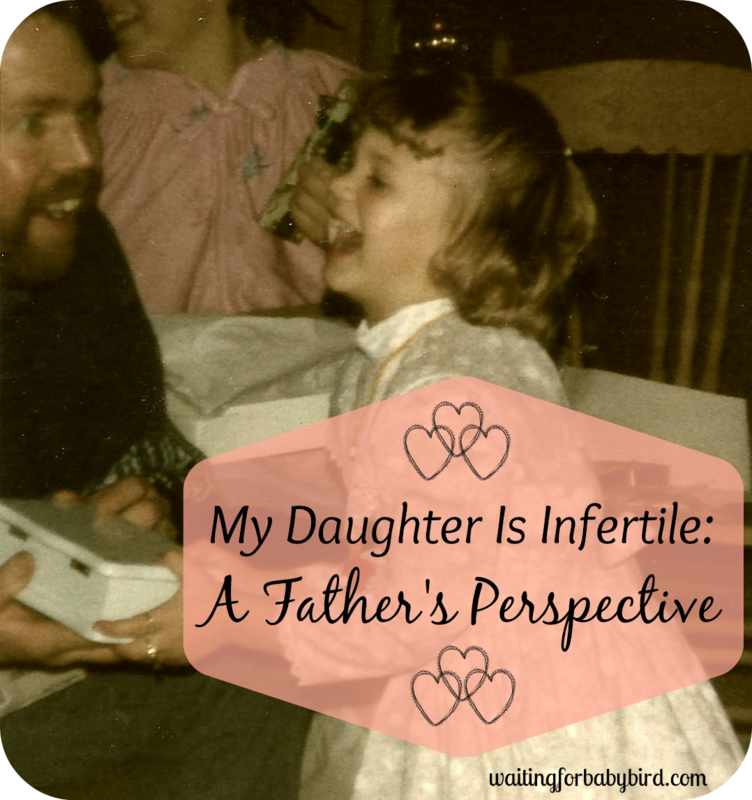 Lord, she feels as though living daily with infertility is like running a race in slow motion. She is so exhausted, and everyone seems to fare far better than her at completing the race by not just having one…but two…and three. 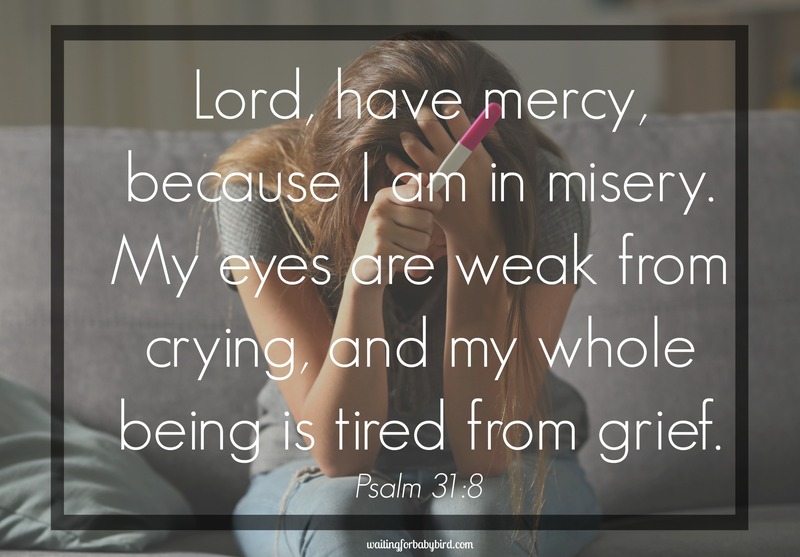 Undoubtedly, It’s hard for her to watch sometimes.There are days that all she wants to do is stop running, sit down, quit and cry— therefore I ask that You give her the strength she needs to keep going. The hope she needs to keep believing. And the eyes of faith she needs in order to see the blessings You have waiting for her at the finish line. 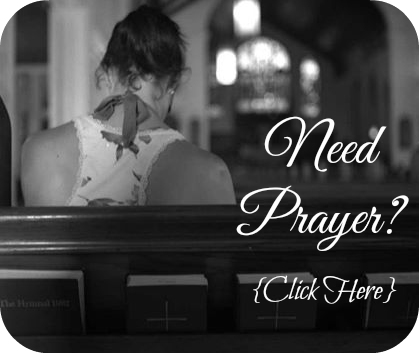 Sweet sister, if you are in need prayer, someone to stand in the gap for you, please do not hesitate to email me at 10hopeingod@gmail.com. It would be my honor to go before our Heavenly Father on your behalf. 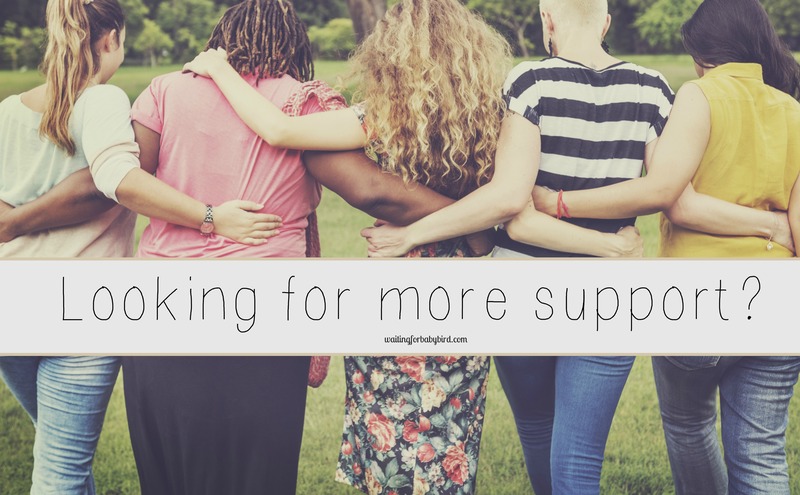 Also, if you are looking for more support from a faith-based infertility community of other women who just “get it”, then head over to the *PRIVATE* Waiting for Baby Bird Support group for hope + encouragement. 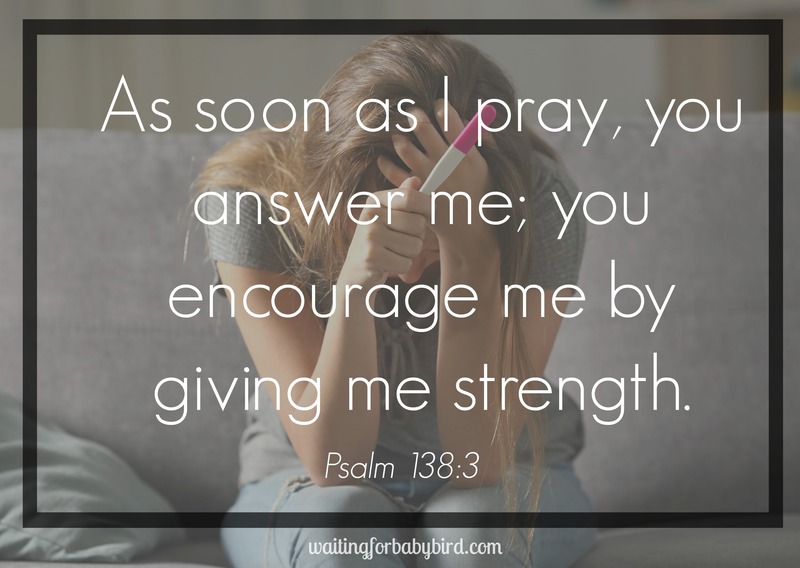 There you will find opportunities to ask for prayer, watch *LIVE* encouragement videos from me, author of Waiting for Baby Bird, as well share your heart with others on the same path, and so much more! So what are you waiting for? Come find us here! 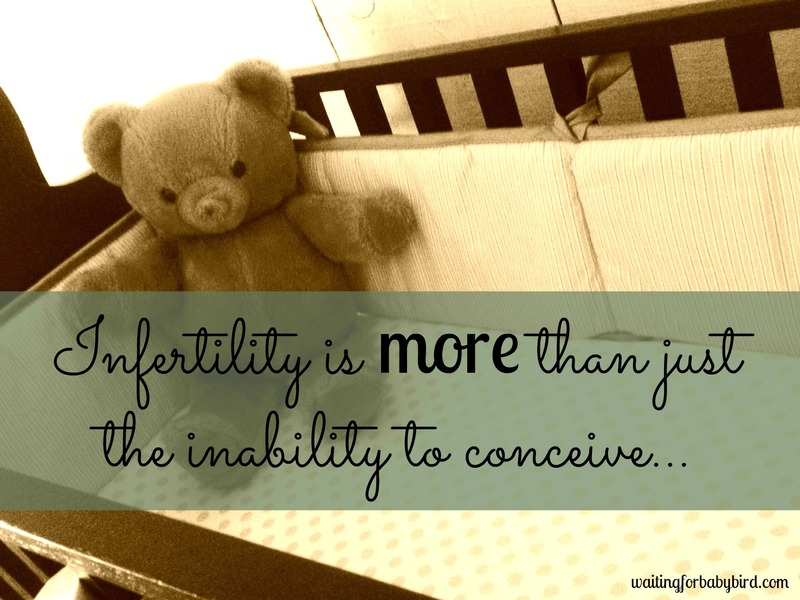 My husband and I battling with infertility, sometimes it feels like God doesn’t exist, but reading your n knowing that there is someone like you interceding for me has renewed my faith, God bless you.